Pink is joining the list of stars performing in Minneapolis during Super Bowl week. Imagine Dragons will headline the EA Sports Bowl on Thursday, Feb. 1, at the Armory. Jennifer Lopez will also perform in the building near U.S. Bank Stadium on Saturday, Feb. 3. Super Bowl week will be packed with entertainment. Performers at various venues include The Chainsmokers, Florida Georgia Line and the Dave Matthews Band. A 10-day free concert series features a "Prince night" and local acts such as Soul Asylum and Mint Condition. 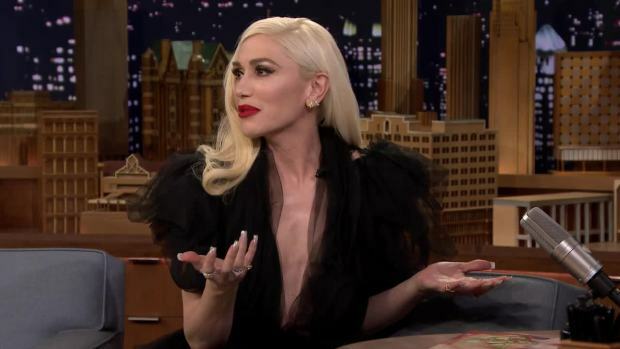 Gwen Stefani talks about her NBC Christmas special and the holiday traditions she still carries on from her childhood. Gwen Stefani will close out the week on Sunday, Feb. 4, at Club Nomadic at Mystic Lake Casino Hotel.